Does 42 U.S.C. 1320a-7h, known commonly as the “Physician Sunshine Laws-Open Payments” apply to a small business? Maybe. 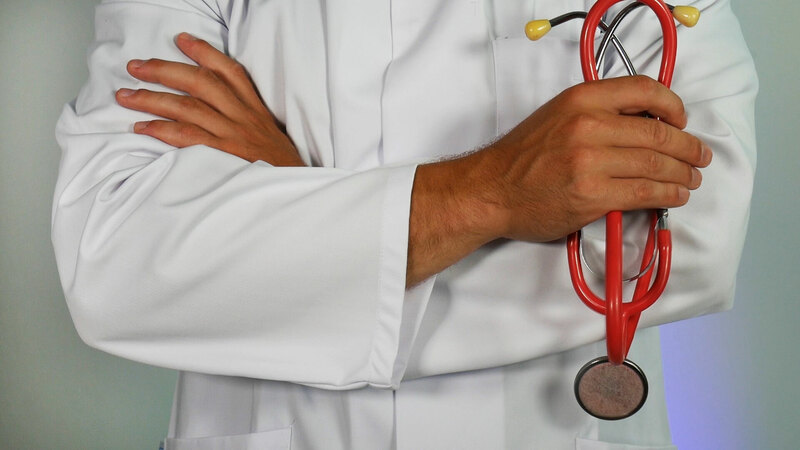 If Physician Sunshine Laws (Open Payments Laws) are applicable to your business, you may also be surprised how these laws can be applied to your company. Some States have their own version of physician sunshine laws. In some cases, the State version may apply when the federal version does not. Who Administers Physician Sunshine Laws? CMS.gov (Centers for Medicare & Medicaid Services) is the Federal Agency that Administers Physician Sunshine Laws (Open Payments). 42 U.S.C. 1320a-7h (b) sets forth penalties for failing to file a required report to CMS.gov. Who Needs to Report to Under Physician Sunshine Laws? Does a Subchapter S Company that Manufactures Surgical Sponges for Use in Operating Rooms and Gives Samples of the Surgical Sponges to Medical, Surgical and Dental Practices Need to Report to CMS.gov? The term “applicable manufacturer” means a manufacturer of a covered drug, device, biological, or medical supply which is operating in the United States, or in a territory, possession, or commonwealth of the United States. The term “covered device” means any device for which payment is available under subchapter XVIII [Medicare] or a State plan under subchapter XIX or XXI [federal or state plans for medical assistance] (or a waiver of such a plan). Does a Limited Liability Company (LLC) Manufacturing and Selling Scalpels Need to Report to CMS.gov? Does an LLC (having one or more covered recipients holding a minority equity ownership interest) that manufactures radio frequency devices for treatment of the human body need to report equity ownership Interests to CMS.gov? If a dentist owns 5% equity in the LLC? Yes. If a pharmacist owns 5% equity in the LLC? No. When a physician’s assistant owns 5% equity in the LLC? No. Determining what you need to do in these situations, and what you are legally required to do, can be difficult. If you have questions about your whether your company needs to file reports with CMS.gov, please contact Business Patent Law, PLLC and we will discuss possibilities for your business and intellectual properties.